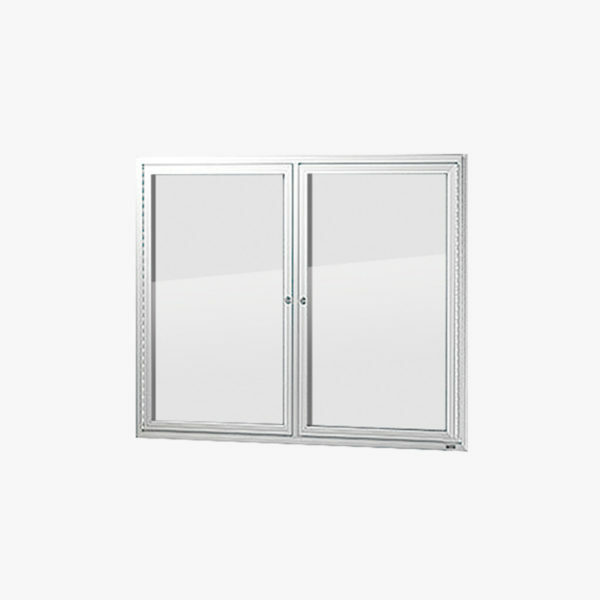 The VisiGuard Swinging 2-door is an economical, lockable display cabinet ideal for indoor and sheltered outdoor environments. 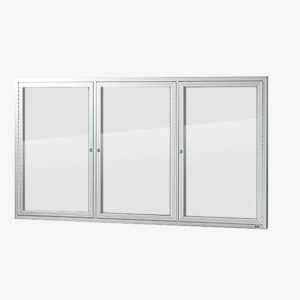 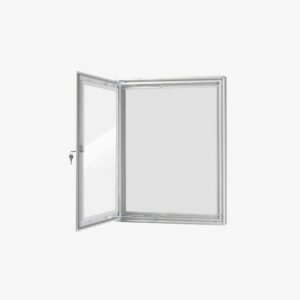 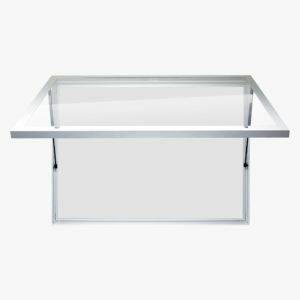 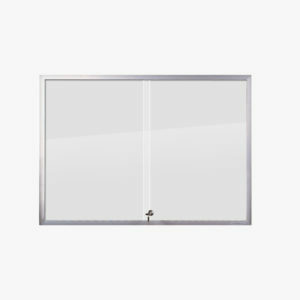 The unit features key-lockable side opening hinge doors and a clear, vandal-resistant polycarbonate display window. 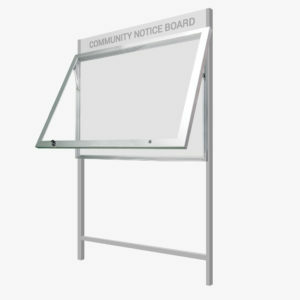 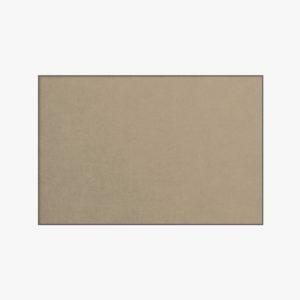 Economical, ready-to-ship, and supplied with an easy-to-install mounting kit, the swinging 2-door cabinet is a popular choice for schools, community centres and sports clubs.